From May through September, we received hundreds of photo entries from amateur and professional photographers. A panel of judges from WNC magazine will determine a winner in both categories, but it’s up to you to pick the Readers’ Choice Winner. Vote daily October 15-31 during two rounds of online voting. Finalists and winners will be announced in the January/February 2019 issue. And all the finalists and winning photos will be exhibited January 10-February 17, 2019, in the art gallery at the Asheville Regional Airport. 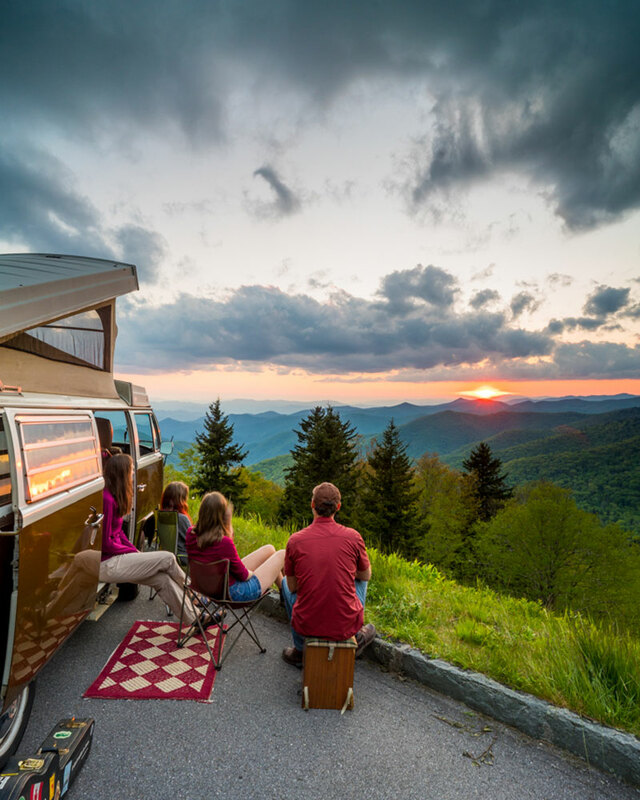 From scenic vistas to intriguing people to mountain sports, wildlife, and more, submit your best shots of Western North Carolina for the chance to win cash prizes and have your photos published in WNC magazine! Sponsored by Asheville Regional Airport, the Images of WNC Photo Contest is open to professional and amateur photographers. One winner will be selected in each category and online voting will determine a Readers’ Choice winner. Finalists and the winners’ images will appear in the January/February 2019 issue of WNC magazine. 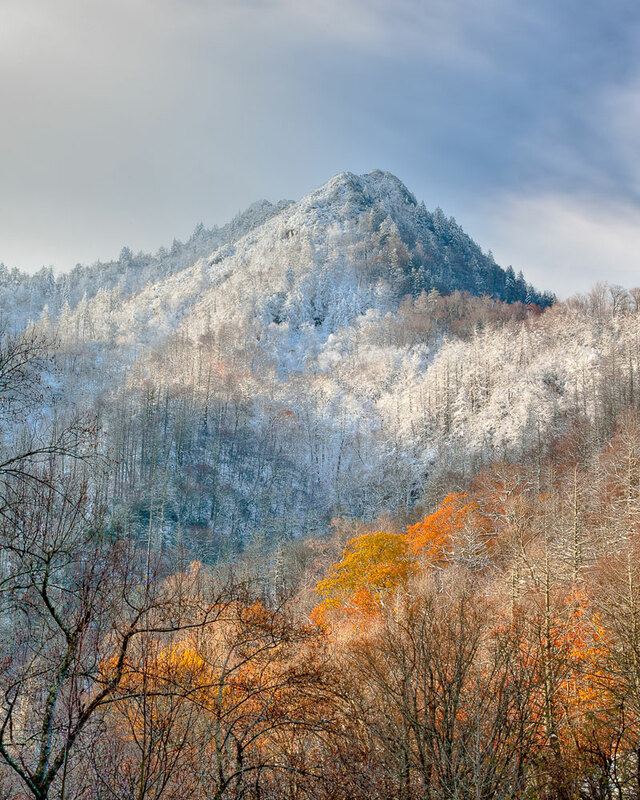 Submissions for the next Images of WNC Photo Contest kicks off in May, 2019. Check back in the spring for details! This contest is for amateur and professional photographers. You may submit up to five photographs in one category. You may not submit photos in both categories. Each category will be judged by a panel of judges from WNC magazine, and the finalists will be featured in the January/February 2019 issue of the magazine and are subject to inclusion in a coinciding photo exhibit to be displayed at the Asheville Regional Airport Gallery. The panel will select a winner in each category and cash prizes will be awarded $400 for the professional category and $300 for amateur. For the Readers' Choice winner, WNC magazine judges will narrow the selections to 50 photographs for the online voting. Two rounds of online voting will take place between October 15 and 31 to determine the winner. The Readers’ Choice winning photo will appear in the January/February 2019 issue of the magazine and is subject to inclusion in a coinciding photo exhibit to be displayed at the Asheville Regional Airport Gallery. The Readers’ Choice winner receives $100. All submitted photographs must be in digital format. Only online entries will be eligible. No print or film submissions will be accepted for entry into this contest. All digital submissions must be 6 megabytes or smaller, in JPEG or jpg format. The photographers of the images selected as finalists will be asked to provide a high-resolution (300 dpi, minimum 3,000 pixels wide) image, suitable for print. By submitting for the contest, entrants agree to abide by the terms of these official rules and by the decisions of the contest administrators. 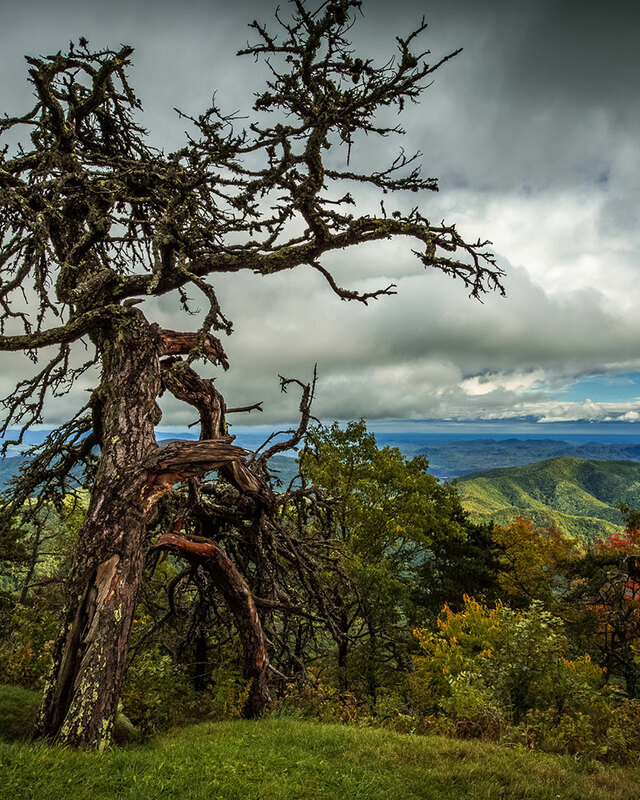 Entrants grant to WNC magazine the right to use and publish their name and photograph online, in print and in promotions that solely pertain to the Images of WNC Photo Contest. This includes the possibility of using any submitted image for a cover of the January/February 2019 issue and also possible inclusion in future photo contest promotions. With exclusion of the photographers’ images, the contest and all of the related print and online branded content and code are copyright of WNC magazine. Copying or unauthorized use of any copyrighted materials, trademarks, or any other intellectual property without the express written consent of its owner is strictly prohibited. Want to receive WNC magazine at your home? Subscribe today, and spend a year in the mountains. Stay connected to the region via our monthly e-newsletter, In View, which offers exclusive articles on upcoming events, recipes, Q&As with notable locals, and more! Your e-mail will never be shared or sold.